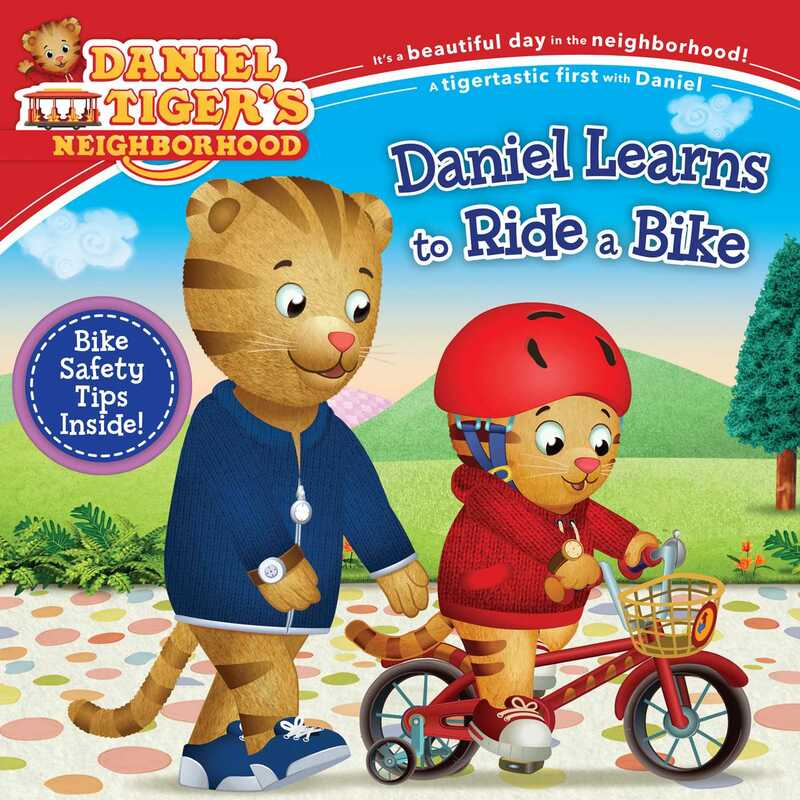 Daniel learns how to ride a bike in this sweet 8x8 storybook based on a special episode of Daniel Tiger’s Neighborhood. Daniel has a new bicycle. He wants to ride it right away, but first he has to learn how. Daniel just needs to keep on trying and soon he’ll be able to ride!